See which Trilogy communities made the 50 Best Master-Planned Communities' list from Where to Retire Magazine. Shea Homes has something to celebrate these days. Three of the builder’s active lifestyle communities were recently named on Where to Retire Magazine’s “Top 50 Master-Planned Communities in the U.S.” The three Shea Homes communities featured on the prestigious list include Trilogy at Monarch Dunes in Nipomo, CA, Trilogy at Vistancia in Peoria, AZ, and Trilogy at Lake Frederick in Lake Frederick, VA. This will be Trilogy at Monarch Dunes’ and Trilogy at Vistancia’s fifth time featured on the list since 2010. Not only is this Trilogy at Lake Frederick’s first appearance, but it’s also the builder’s first East Coast development to be included on the list. Trilogy at Vistancia also received recognition from Ranking Arizona, which ranked the 55+ community as the number one active adult community on its list for 2017. These communities were chosen based on their wide selection of offerings and resort-style amenities, unique landscapes, and social environment and activities. Editors from Where to Retire Magazine gathered and evaluated data on more than 100 communities from 18 states that took almost a year to compile. The national annual list also incorporates first-person testimonials from residents of the communities selected. "More often than not, we hear from our Members across the nation that living at a Trilogy community is not what they thought 55-plus living would be like - it's so much more," said Jeff McQueen, President of Trilogy by Shea Homes. 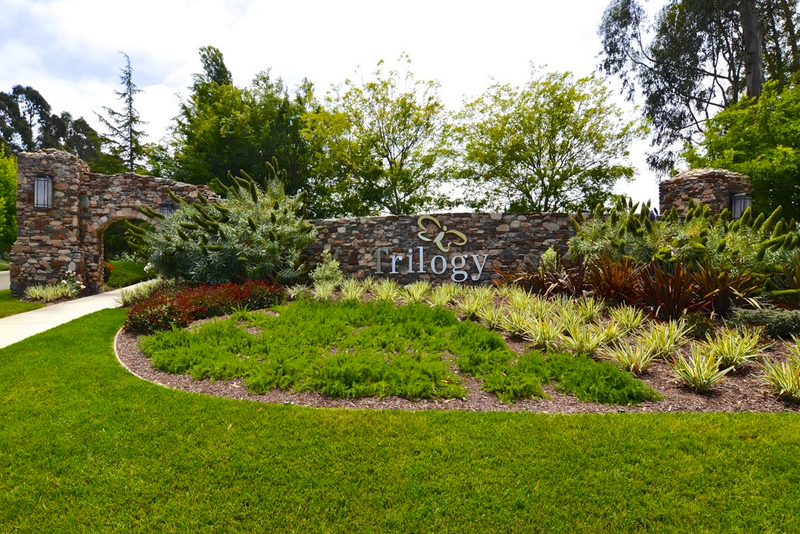 "At Trilogy, we provide a resort-caliber lifestyle for empty-nesters who want to discover new interests, connect with others and ultimately enhance their lives. Trilogy at Monarch Dunes, Trilogy at Vistancia and Trilogy at Lake Frederick are more than just places to live, they are communities that truly transform one's lifestyle."